Thanks to your support, all those years of hard work are culminating in incredible leaps forward in the protection of performing wild animals, as evidenced by the extraordinary news that the Ringling Bros. and Barnum & Bailey Circus will close forever in May. PAWS is proud of the part it has played in the battle to end wild animal acts. We passed bans on cruel elephant bullhooks in Los Angeles and Oakland, California - the first cities to enact bans where large circuses actually performed - that preceded Ringling's remarkable decision to end its elephant acts in 2016. 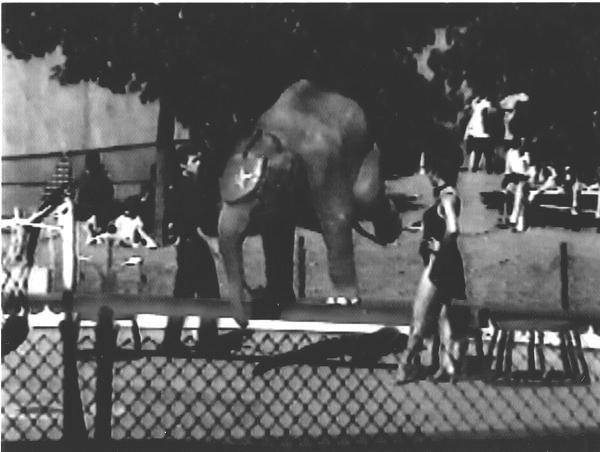 That same year we teamed up to ban bullhooks in California and Rhode Island, ensuring elephants would never again have to perform or give rides in those states. The circus' "No. 1 antagonist" is how Mother Jones magazine described PAWS' co-founder and my partner, the late Pat Derby, in its 2011 article, "The Cruelest Show on Earth." Pat and I had been investigating, protesting and exposing the abuse of wild animals in circuses since the founding of PAWS in 1984. Thanks to your support, all those years of hard work are culminating in incredible leaps forward in the protection of performing wild animals, as evidenced by the extraordinary news that the Ringling Bros. and Barnum & Bailey Circus will close forever in May. PAWS is proud of the part it has played in the battle to end wild animal acts. We passed bans on cruel elephant bullhooks in Los Angeles and Oakland, California - the first cities to enact bans where large circuses actually performed - that preceded Ringling's remarkable decision to end its elephant acts in 2016. 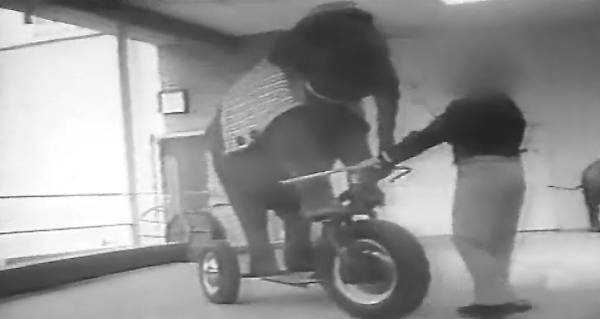 That same year we teamed up to ban bullhooks in California and Rhode Island, ensuring elephants would never again have to perform or give rides in those states. And there's more to come: PAWS is working to end the use of performing wild animals in Los Angeles and supporting a similar effort in New York City. If passed, these ordinances could be the last straw for a teetering circus industry. The Ringling Bros. Circus may be ending, but we need your support more than ever because wild animals are still being used and abused in circuses, fairs, rides, and for other "entertainment." 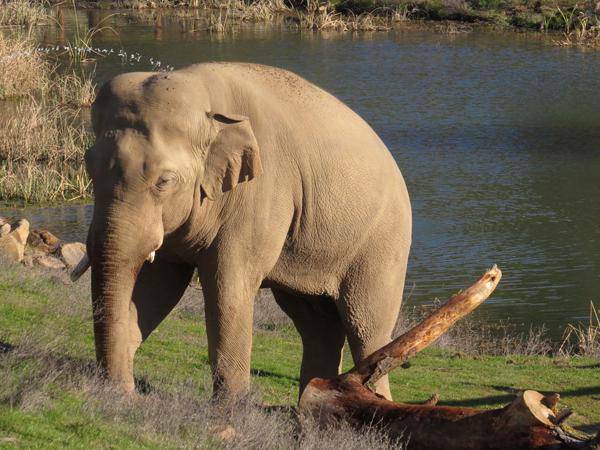 When you donate to PAWS, you also care for the entertainment industry refugees living at our 2,300-acre ARK 2000 sanctuary - including elephants once forced to perform in circuses who now live in peace and dignity in spacious natural habitats. Please make a generous contribution today and join our fight to make all wild animal acts a thing of the past! Pictured above and below: Barely two years old, Asian elephant Nicholas had already been trained to ride a tricycle and perform a balance beam act in a circus. Today, Nicholas lives at PAWS' ARK 2000 sanctuary. His large natural habitat includes a pond for baths and play.